With Nashville being one of the top cities to call home, more and more people are moving to Middle Tennessee, which is exactly what makes it a great place to invest. To some, real estate is the perfect alternative for investors who might not prefer the volatility of the stock market, and with Nashville’s housing market so red hot, there’s no time like the present to take a closer look at what multi-family opportunities are currently available. Just like the name suggests, multi-family homes are residential properties that are equipped to house multiple residents or families at time inside individual units. 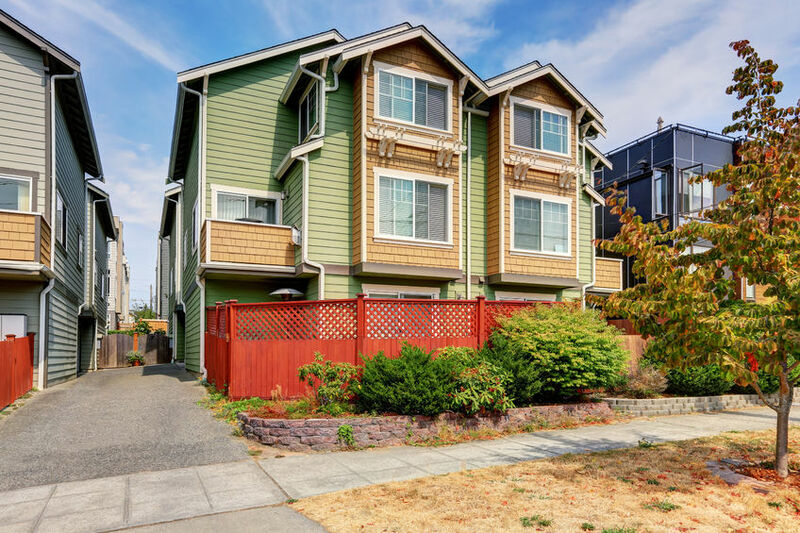 From an investor standpoint, the most common form of multi-family housing is an apartment building, although townhomes, villas, condo buildings, and any other attached residences also fits into the multi-family category as well. For a closer look at multi-family homes for sale in Nashville, check out the available MLS listings below, or feel free to call us today about a multi-family home you'd like to view in person.